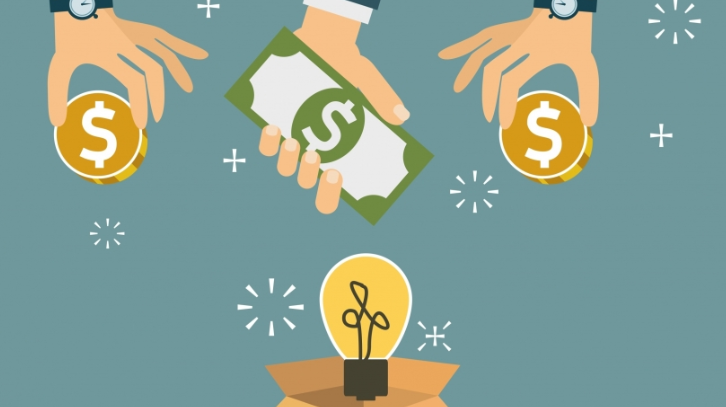 As time rolls by, there is good chance your start-up may have attracted some investors, other companies, and achieve success sooner or later. This exit decision to finally glorify yourself to the public market comes down to either an IPO or a Merger & Acquisition. 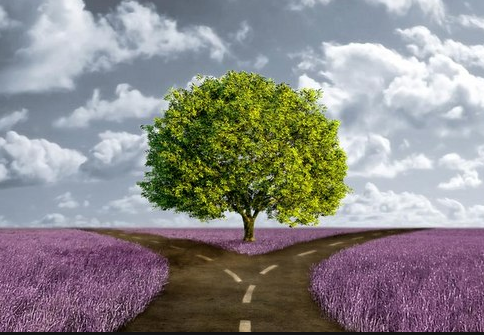 We will be speaking about Pros and Cons for each, steps that need to be taken to pursue either path, and really finding out if your start-up is suited towards a specific route. An IPO is the first initial (public) stock offering that you are giving to the general public, and what really turns the company from a private one to a public one. You are bound to do this when you want to raise even more cashand expand significantly. Beyond getting money from the banks, investors, or additional grants, an IPO is the best option in regard to raising money. However, there are a few cons to keep in mind, such as you may NOT be able to raise the desired funds if the IPO price is not justified in the market. In addition to this, loss of control will develop as many new shareholders develop, as you are giving equity away in return for cash to expand your company. 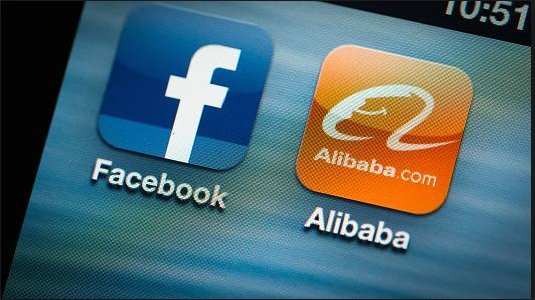 Other start-ups that have expanded through an IPO is Alibaba (25 Billion) and Facebook (16.01 Billion). The steps to officially launch your own IPO is lengthy and will cost you greatly. Although, in the end, you do grow a very big amount of money. To begin off, you must ensure all your financial reporting systems are consistent and financial documents are properly audited, as you are going on the public market and transparency is key. Next, you will need key individuals to act as underwriters who essentially approach potential investors to buy the shares. Services like these can be available at companies, such as Gold Man Sachs and Morgan Stanley. After this, you MUST register with SEC to present the company story and allow them to do most of the legal registration and review process. You want to ensure you gain as many investors as possible as nothing is guaranteed. 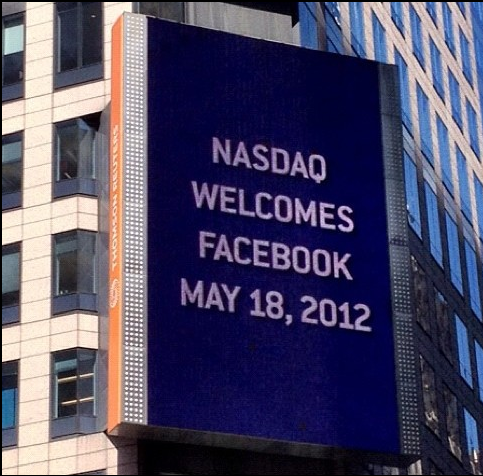 An IPO that I will shine light upon is Facebook’s famous IPO in 2012. The build-up leading to the IPO created extremely high expectations and investors were ready to invest, however, on May 12th, things started to go downhill. When the initial offering launched, technical issues stopped some orders from going through, but as usual, the stock shot up in the preliminary stages. However, it soon went back down to around the initial price, but barely managed to stay above at the end of the day. Given a few weeks, investors lost an average of approximately 40 million dollars, which showed a lot of work still needed to get done. Underwriters bought back shares to artificially increase the price, but given the factor of time, the Facebook stock steadily increased and created a stable environment for the share. This is a prime example of where an IPO can go wrong in the beginning. However, if you have the right people, right resources, and persist through it, everything will pull through at the end. This IPO raised 16 billion for Facebook, which is recorded as the third largest IPO in U.S history. Mergers and Acquisitions are a lot simpler when comparing it to an IPO, however, they are still lengthy and takes time to implement. To begin off, an acquisition or merger are strategic decisions based on current and forecasted market situations. Since this merger or acquisition will most likely be in the millions or billions, you want to ensure you have appropriate analysts as it is a very big step for your company. Next, you want to locate and find potential partner companies that would be a good addition to your company both in the present and in the future. Work out implications of the actions you would make and see aspects, such as risks, benefits, and more importantly, how it will affect your company. Another important aspect to look at is to check if the company is financially doing well. To do so, hire auditors to do a financial background check on the targeted company. The last thing you want is to find out that the targeted company is financially unhealthy after the potential acquisition or merger. After this, a thorough valuation is a must, as it draws the line between ensuring the investment was worthwhile. This goes both ways round, if a bigger company is trying to buy you out or get a major stake in your company, ensure it is a reasonable price, keeping in mind the market forecast and current financial status. Everything after this point is all a legal matter and speaking to executive members on both sides of the company. Agreements and negotiations will take place, and execution will soon also play its role if both companies agree to the merger or acquisition. You want to ensure that the immediate impact regarding the M&A maximizes efficiency, while minimizing potential disruption to operations. A successful and very strategic merger is Disney and Pixar. Disney used to release a lot of Pixar’s movies, however, post the movie “Cars”, the contract was about to expire, and a merger was getting set up within the two companies. This move was beneficial for both companies as they needed each other’s resources and brand reputation in the market to succeed.Pixar developed plans to release movies twice a year with the aid of Disney. Disney is one the biggest brands when it comes to marketing to children, and working with “Cars” in collaboration with Pixar, it created the most top-selling merchandising toy among four-year-old boys. Disney has a very good sense of marketing, advertising, and merchandising plugs to help market Pixar’s movies and toys. If it wasn’t for this merger, both companies wouldn’t have been where they are today and this very strategic move has helped both of them for the better. Whether you are in the initial stages of your start-up or are looking for ways to expand, planning for an IPO or M&A are great places to start once you do see success in your business. It is important to maintain good financial records and consistent financial procedures throughout the life of your start-up. To recap, if you want to expand and gain big amounts of funding, an IPO would a suitable option, given your financially doing well and investors can see future success within the start-up. If you want to ease and let someone else take control or aid you, significantly in your start-up, a merger or acquisition is also a great option as a plethora of resources will be available to you and more importantly a great team of experts that can take your start-up to another level.